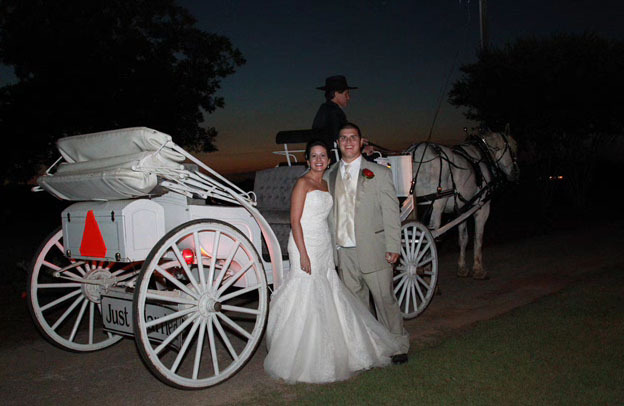 We all need a special moment limo service where we mark an important day in our lives, celebrate a blessed union, or take one night and spend it with coworkers, friends, and family. 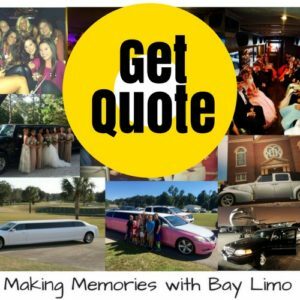 Bay Limo knows that the day or evening is already special no matter how you choose to celebrate, but sometimes adding a little extra can make a special moment into a magical one. Bay Limo has been in the business of making magical moments happen for over 20 years with our fleet of stretch limos, stretch SUV’s, and luxury vehicles. Arrive in style, have fun, and don’t worry about who is driving or how you are getting home. 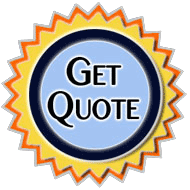 At Bay Limo, you will make the memories but we will help make them memorable. 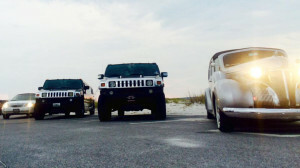 Don’t forget to call Bay Limo at 850-269-1200 for all of your transportation needs and for more information on events in the area check out these sites to plan your next visit to the Panhandle of Florida.